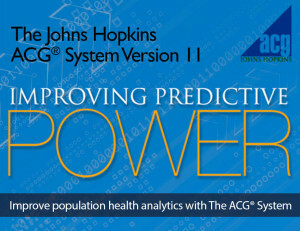 Version 11 of the Johns Hopkins ACG System improves upon award-winning healthcare analytics tool to identify high-risk members, assess and stratify populations, and more. 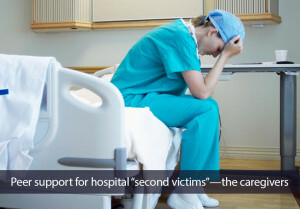 Training program teaches hospital care providers how to set up and sustain a program to support their peers traumatized by stressful events at work. 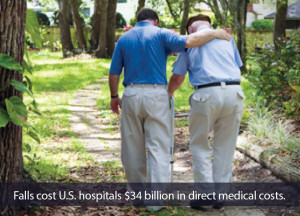 According to the CDC, falls are the leading cause of injury death for Americans 65 years and older. A Johns Hopkins-developed checklist used to assess fall risk in the health care setting has been successful in helping reduce falls during hospitalization, cutting fall injury rates in half. 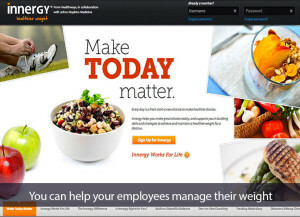 Innergy ®, an employee benefit developed by Healthways based upon Johns Hopkins research, provides a personalized, coach-based program for losing weight and keeping it off. Whether starting with a symptom or a diagnosis, the Phipps Guide brings a needed cohesiveness to doctors seeking evidence-based guidance for diagnosing and treating individuals with mental illness. 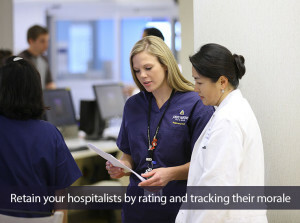 Keeping experienced hospitalists can lower case costs by $800, and decrease length of stay by a half day. The standard for risk adjustment, the Johns Hopkins ACG® System boasts a customizable suite of tools that supports basic and complex applications in finance, administration, care delivery, and evaluative research. 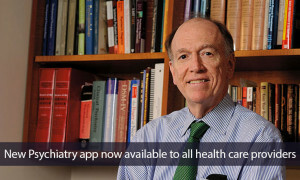 Premier, Inc., and Johns Hopkins to develop models to improve health care and foster wellness. Peter J. Pronovost, MD, PhD, notes that quick fixes won’t improve the quality of patient care. 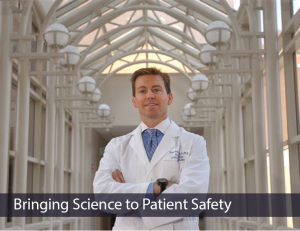 We need long-term solutions that are rooted in the science of patient safety. 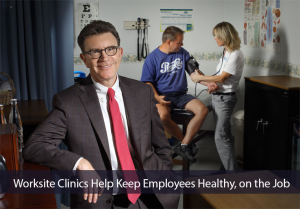 A health care clinic available right within the workplace adds value to employers and reduces the amount of time employees are away from work with injury-and illness-related absences. 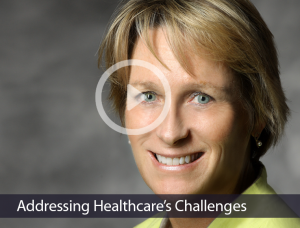 Johns Hopkins HealthCare president Patricia M.C. 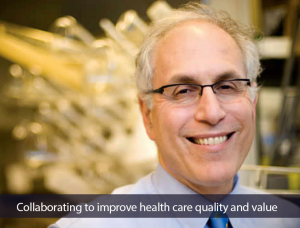 Brown guides you to the ways Johns Hopkins experts and programs are helping improve population health.